2. Does a metal roof cost more because it takes longer to install? 4. 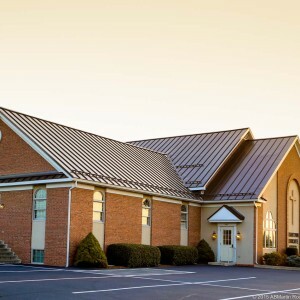 Is a metal roof nosier than asphalt shingles? 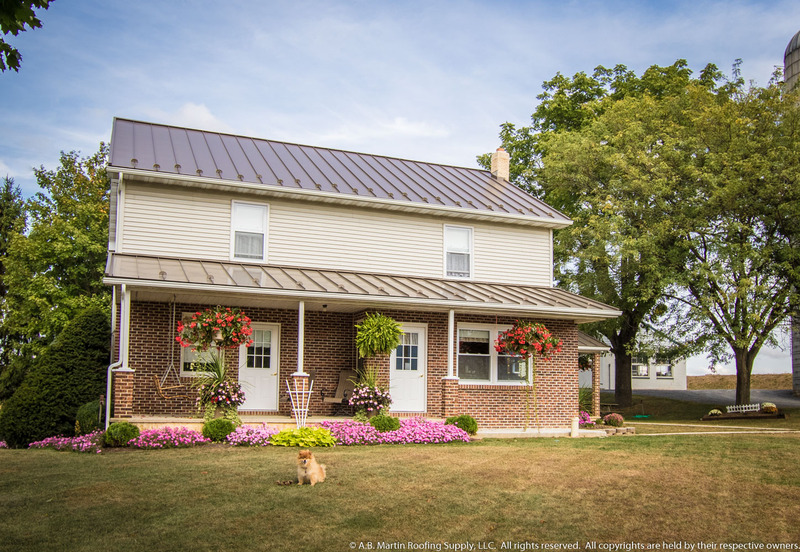 Does a metal roof take longer to install and cost more in labor? There are two main factors that might affect the speed of install and therefore the cost of labor. Every roof is different. Say we’re talking about a complicated roof like the one pictured above. A roof with lots of peaks, ridges, dormers, and valleys will present a challenge to any roofer. In that case shingles might be faster to install than metal roofing because shingles are more flexible. 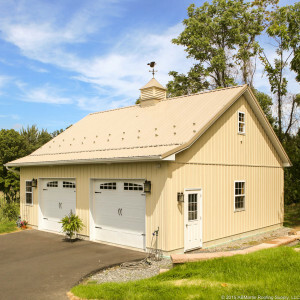 But a standard gable roof (like the picture below) will enable an experienced crew to install metal panels much faster than shingles. This will save you labor costs. No one questions that a metal roof takes more skill to install than asphalt shingles. Most roofing contractors are hard-working people dedicated to their craft. They are striving to maintain a positive reputation in their local area. (Why else would they want to bake in the sun in 100 degree weather putting up your roof.) But some contractors like to cut corners at the cost of quality. It’s always a good idea to get several bids from different contractors. Then compare them based on quality, experience (have they done metal for residential or just agriculture), and availability. Some contractors charge a premium for metal roofs because they prefer working with shingles. If a roofer quotes you a big price difference between metal and shingles, make sure metal is one of their specialties. Money-Saving Tip: Spring, summer, and fall are the busiest times of year for roofing contractors. During the slow months of winter, most contractors will offer a discount. And since metal panels are not affected as much by the cold as shingles, winter is still a great time to install a metal roof. 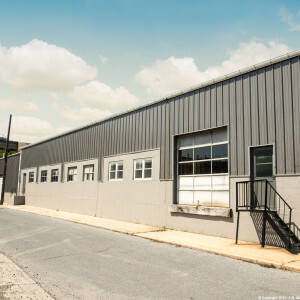 Considering that our metal panels come with 40-year paint warranties (with many metal roofs lasting over 100-years with proper maintenance), the savings over time clearly makes metal a smarter choice.